So, what is a Kenyon Gyro anyway? Video above courtesy of Mick Kalber of Tropical Visions Video and Paradise Helicopters in Hawaii. 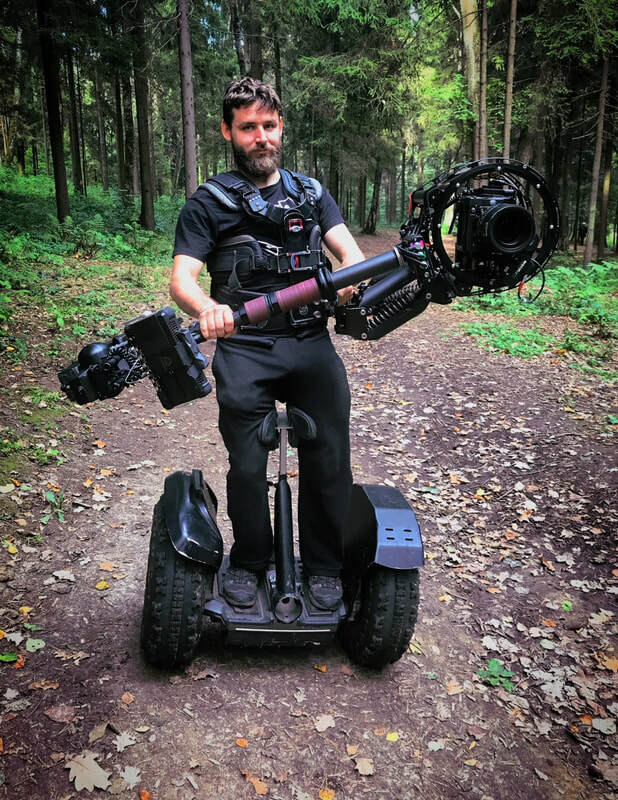 Mick is using our KS-8x8 X-series gyro for all this dramatic footage! Kenyon X Series gyros on Aerial Exposures Mount - When you need some serious stabilization! for over 50 years and have been used by some of the worlds most famous photographers. When using long lenses or in low light , windy, or turbulent conditions, a Kenyon gyro will help get more usable shots, resulting in less post production time. A Kenyon gyro will go where no drone or gimbal stabilizer can go. We also make a Compass Adjusting Gyro for calibrating compasses on boats. Kenyon gyros have even helped people with hand tremors or balance and gait problems that effect their everyday lives. See the video by Jack Barry in the gallery for more info about using a gyro for balance and gait problems. For more info on the different gyros we have available, please click on the Stabilizer Guide above or button below. For Technical Info look under the Stabilizer Guide dropdown or click on button below. We have decided to start offering used gyros for sale! All units are reconditioned, may have scratches, dents or other slight visual imperfections, but will be fully tested and certified by Kenyon Labs with a 6 month warranty. To choose a gyro for your equipment, you must know how much it all weighs and how you plan to use the gyro. For still photography, a two axis gyro will be adequate. For video work, a 3 axis gyro will serve you better. Longer lenses may benefit from a heavier stabilizer. used to help stabilize many different types of rigs for the camera arrays. 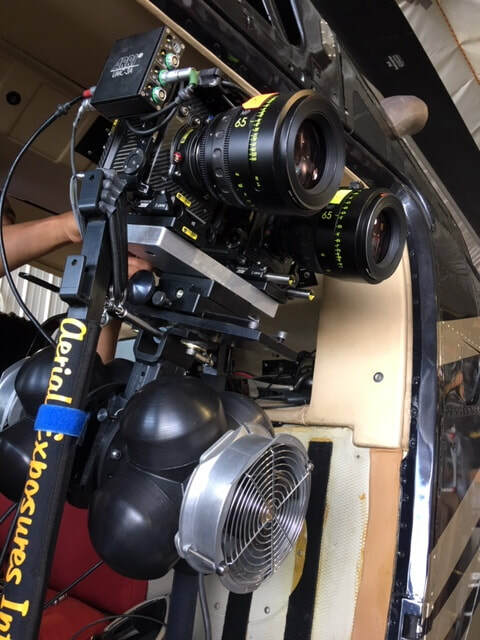 ​Freedom 360 specializes in using the KS-6x6 gyro with their VR 360 spherical mounts. Check out both videos below for a comparison with and without the gyro and how to attach the gyro to the mount. ​Click on the icon in the lower right hand corner for full screen. We do offer rentals of gyro kits when available. and rental cost will go toward the purchase price! We pride ourselves on our products and customer service and sometimes we get a gyro in for repair with a nice note included. "This has been, without reservation, one of the finest pieces of gear that we have used. We have had camera's fail, subjects fail, models fail, lenses fog, cards corrupt, boats fail, helicopters that couldn't fly and tornados all while this gyro was merrily spinning. Unfortunately, it has had its share of abuse on our adventures and it's been getting hotter and much noisier lately. It needs the kind of love that only the creator of such a fine device can give. Please inspect all items and give us an estimate of work that needs to be done or components that need replacement." 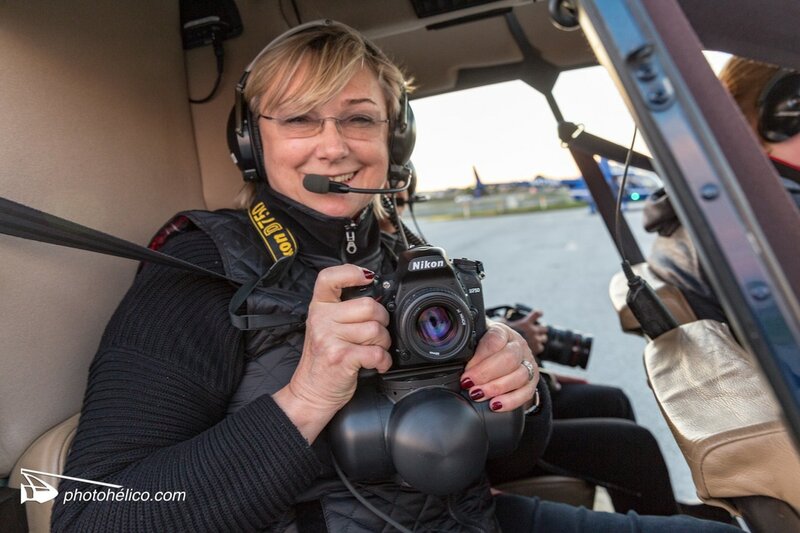 "You cannot do a successful night aerial photo shoot without a Kenyon Gyro. Period."